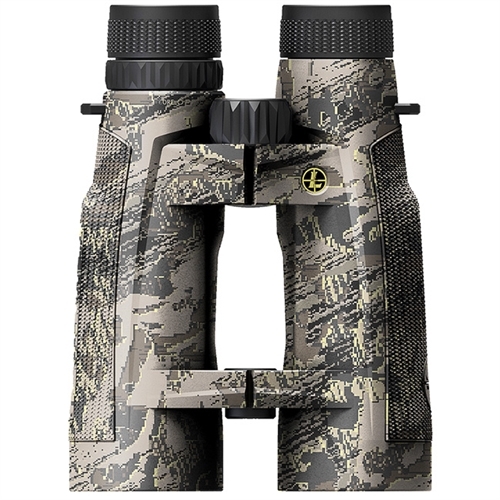 The BX-5 Santiam HD 15x56mm binoculars can take on the biggest hunts. The huge, forgiving eyebox is made for long glassing sessions. Extra-low dispersion HD lenses and the Twilight Max Light Management System combine to give you a crisp image, vibrant color, and optimal contrast in harsh or poor light. With Abbe-Koenig prisms ramping up light transmission, they also redefine low-light performance, clarity, and resolution at extreme long range. COMES WITH PRO GEAR ACCESSORIES — BINOCULAR TRAY TRIPOD ADAPTER, GO AFIELD SHOULDER STRAP, GO AFIELD BINOCULAR CASE, LENS COVERS, AND A LENS CLOTH.